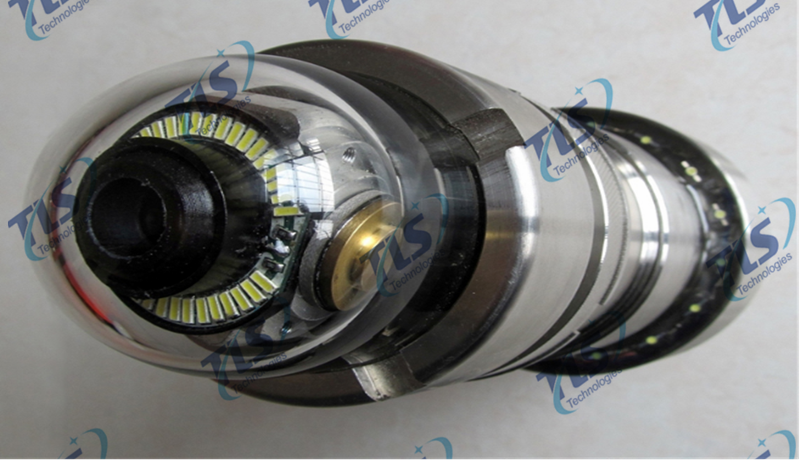 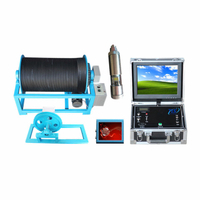 TLSY-NR Borehole Inspection Camera System - Buy borehole camera 360 degree, borehole camera, borehole inspection camera Product on TLS Technologies Co.,Ltd. 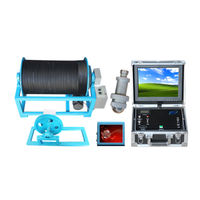 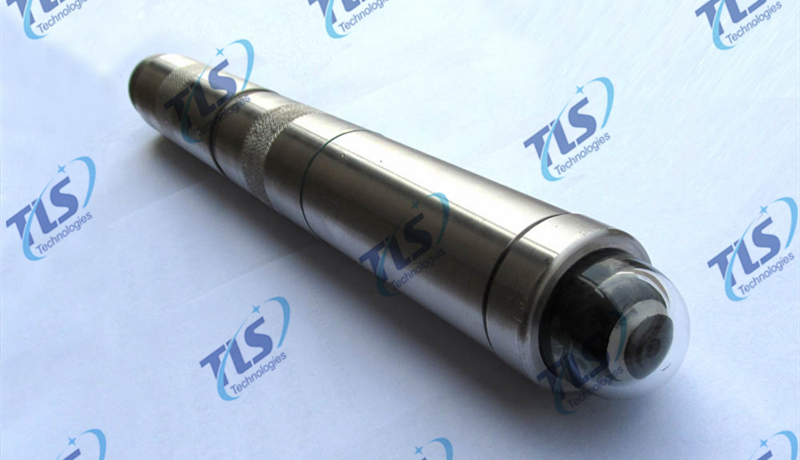 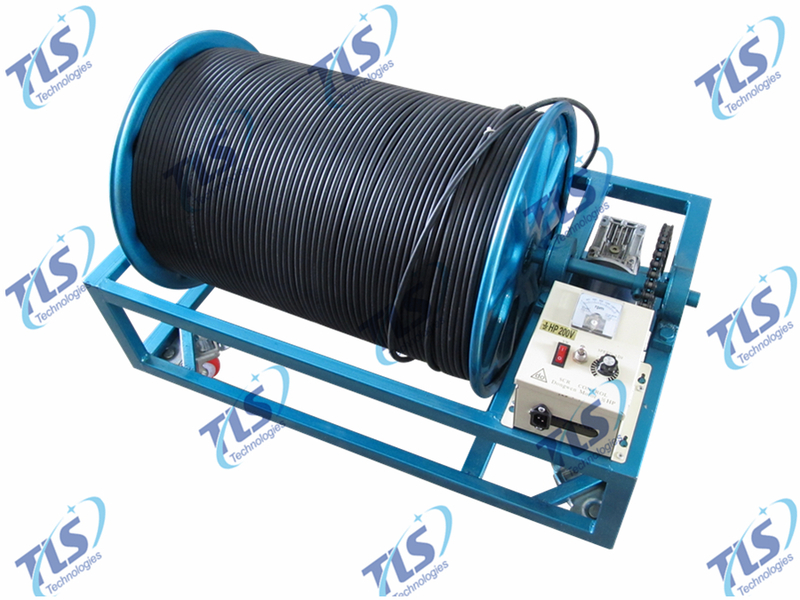 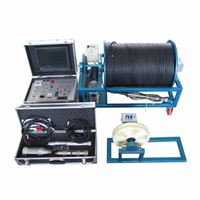 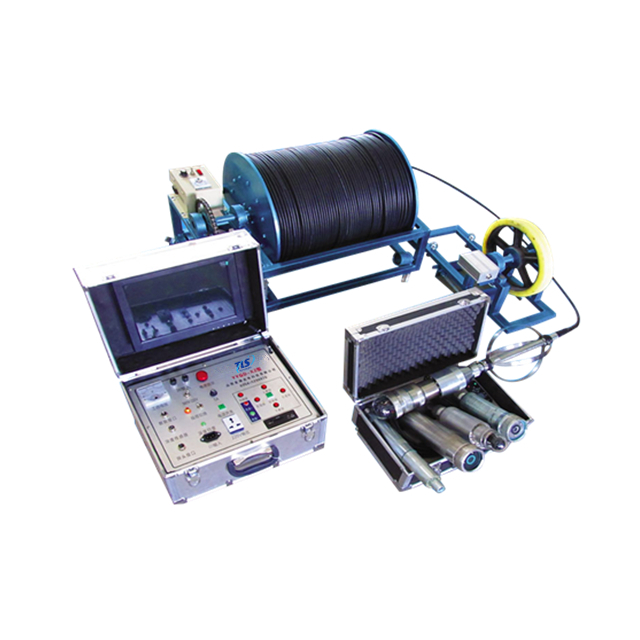 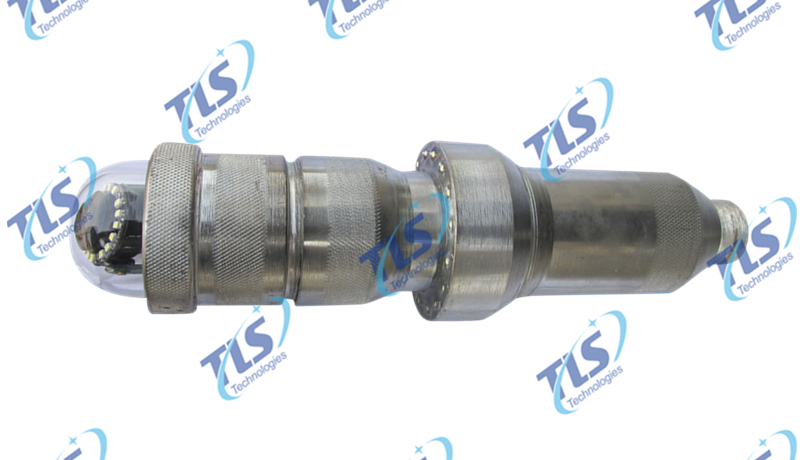 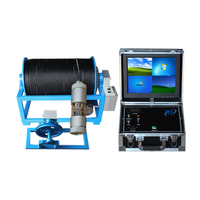 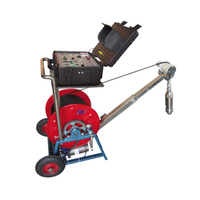 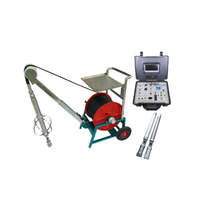 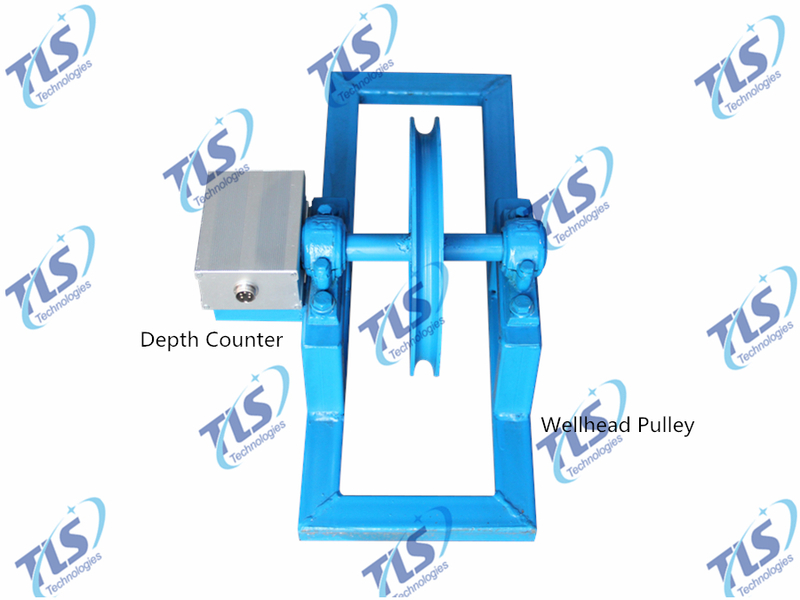 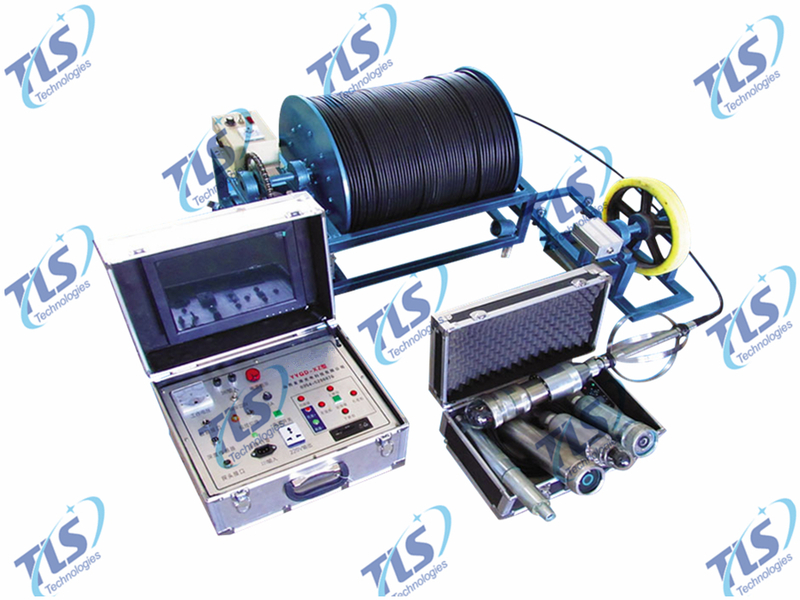 TLSY-NR Borehole Inspection Camera is specially suitable for engineering hydrogeology, observations of borehole in the plastid pile in all kinds of anomalies and defects, and the well maintenance and detecting of shaft wall fracture, dislocation, downhole falling objects, filter tube hole plugging, and sand flow location, etc., also suitable for oil field, geological freezing hole, geological prospecting, geotechnical engineering, engineering quality inspection and other related industries. 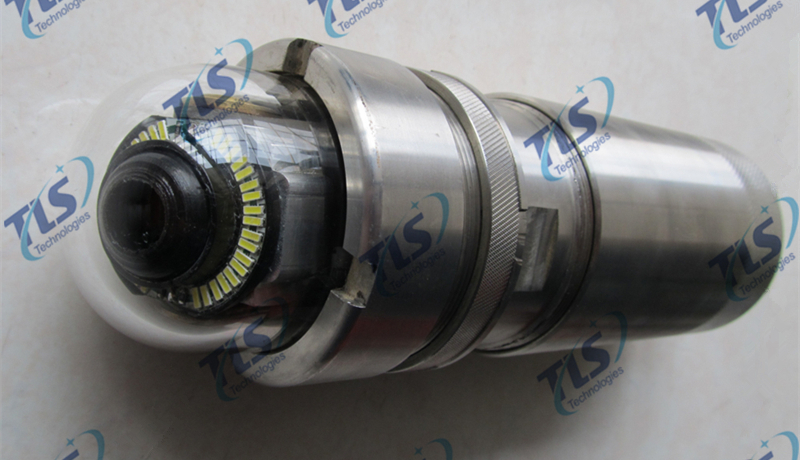 Camera pixels: CMOS camera, 1200 line, or HD. 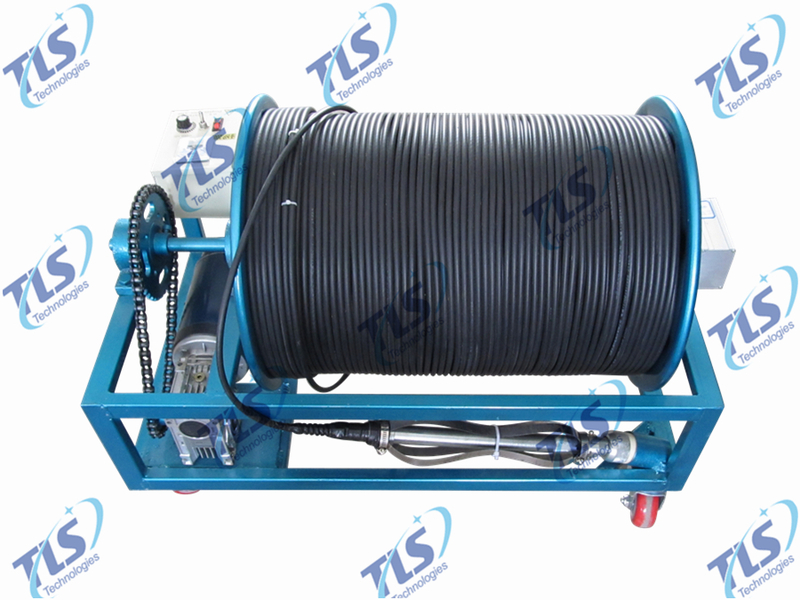 Pressure resistance: 15Mpa, maximum waterproof ability up to 1500 meters depth.